Jake's Boot Camp - online learning! Check out this new Tutorial by Jake on basic latin music rhythms! THEN PLEASE CONTACT JAKE THROUGH THIS WEB SITE! I can configure a great band for you of almost any size, and help with your entertainment..
You must understand where the musical beats are to be a dancer. One clever salsero put together a flash application called the "Salsa Beat Machine" which you can play with to understand how the different instruments contribute to the basic salsa rhythm, as we do below. If you'd like to try it out, visit the machine I saved by clicking SALSA BEAT MACHINE. Also, if you go to the HOME page of that site too, you'll see videos uploaded there by the creator that show graph(oscilloscope) of songs with the "1" notated visually and by a speaker. 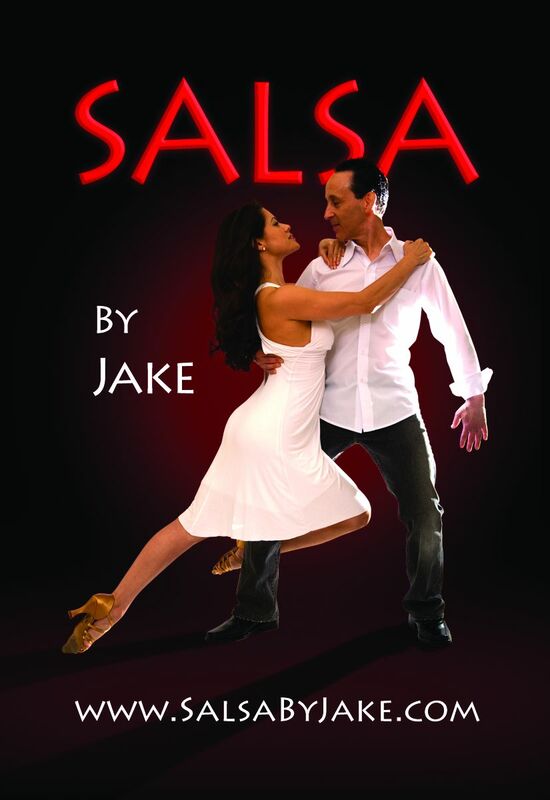 Nice..
SalsabyJake.com has put together a short tutorial about Salsa music and understanding the basic rhythms. A "timing tape", of which there are several available now, typically has someone counting along with the music or rhythm instruments. But this does not always help people really hear the beats because it is only counting by example. 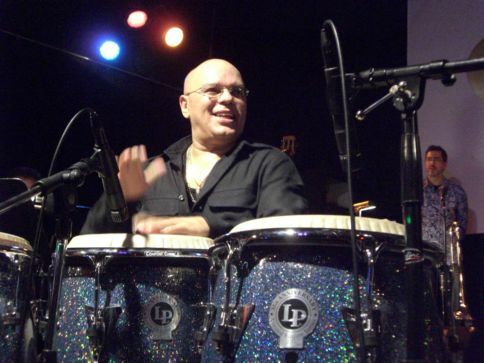 As I said above, there are many layers of rhythms in Salsa music, which make it more difficult for the untrained ear to hear the beat, as well of course as making the music great! The Salsa rhythms tutorial is contains explanations and short audio samples for step-by-step instruction to show you layer by layer how the rhythms come together to form the overall sound of salsa you hear. Why learn about rhythms in such detail?? If you love to dance, and you want to connect to the music that you hear in the clubs, then a better understanding of that music is essential for that connection! The people that look the best on the dance floor connect to the musicians - dancing as they are playing - and this connection is what draws your attention (just as to the band). Feeling the connection is like being part of the band, and it allows you to express yourself rhythmically and have fun with the music. 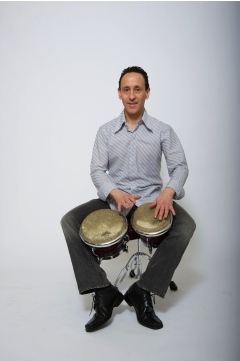 Check out the Online Tutorial page for the salsa rhythms tutorial! Check out a new web site where multiple dancers and musicians are contributing content to help you learn their secrets of how to dance to and understand Salsa music. JakesBootCamp.com Visit the ONLINE LEARNING page for more information! If you've ever wanted to attend a music school, then Berklee School of Music in Boston would be at the top of your list. It is an esteemed college of Music that has spawned many of the great talents in the music world. Recently, the college decided to share some of its courses online to make a statement that not all "file sharing" is bad. 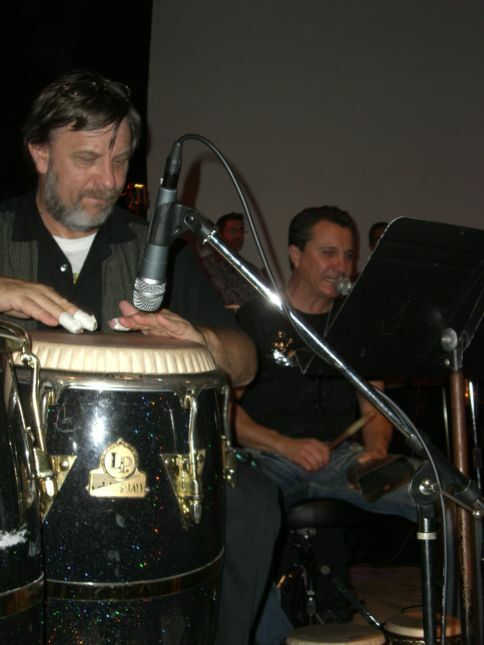 They have some basic courses in music theory, recording, the music business and even Afrro-Cuban percussion - which forms the basis for the music we dance to in Salsa Clubs. 4. Latin Jazz Clave Lesson, by Victor Mendoza: Video intro to rhythm of Clave - the basis for all Latin music! As part of a class assignment, a group in L.A. produced this condensed guide to salsa dance and music in 2013. The musical section links back to my tutorial mentioned above. But it also has a number of other links that can be useful to new dancers. Check it out! www.youtube.com/watch?v=CU-hEaCI1UE - the NY Jami Josephson timing tape - good explanation of basic timing, on1,on2 steps, demo with musical samples. www.youtube.com/watch?v=bilkeB5hELg - with waveform and foot steps on-1 - not much explanation but a good visualization and quiz for your timing. "Understanding Clave and Clave Changes" by Kevin Moore (just released Nov 2011) explains the "Clave" - basis for all salsa and Latin music from beginning to more advance topics. Starts by just getting you to clap the clave with the beat, moves to dancing, and then clave changes. Musical samples included as well. "Practical Theory Complete" by Sandy Feldstein is a self-instruction music theory course. It is very reasonably priced (usually $6 to $10) and may be found on Amazon.com or Barnes & Noble web sites. I have this book and it is pretty good. Starts at the beginning and has quite a bit of information. "Music Theory Made Easy" by David Harp (about $6 on Amazon) has lots of positive reviews and it is inexpensive and useful. Salsa Rhythms: NOTE: The books above discuss basic music theory so you can better understand the time signatures and musical measures in any type of music. 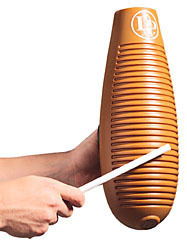 Latin music has much more complicate rhythm components involved, and the eCourse below discusses many of these. . .
"Salsa Guidebook for Piano & Ensemble" by Rebeca Mauleon For people who are interested in digging deeper in the the rhythms that make up Salsa and other Latin music forms, this is the book. If you have some musical training (see books above), then reading this book will be easier. Rebeca digs into the history and development of the music, but the information is presented in a clear concise and practical way such that you can easily see what each instrument plays in a Salsa band and how the arrangements generally are performed. Highly recommended. Available at Amazon.com. "Cuban Fire: History of Salsa and Latin Jazz" by Isabel LeyMarie - a great hostorical view by a musicologist with many great artists and their history in Latin music. A great read. Check out this book - available on Amazon.com. Please visit the Instructional DVDs page for more information! 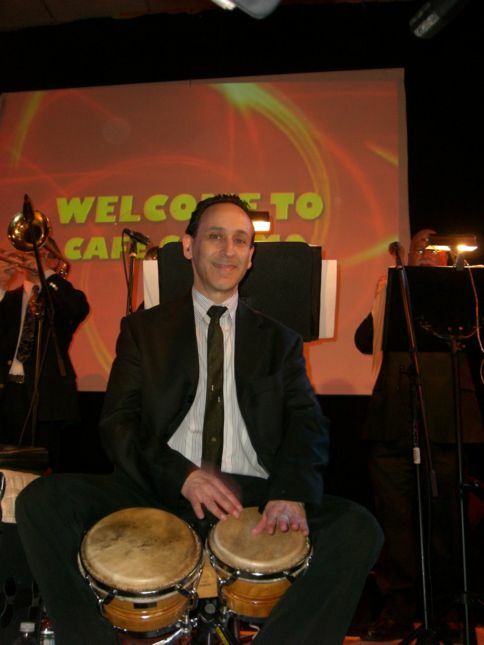 This page has a multitude of resources for you to learn more about salsa music and dance both. Our site contains references and tutorials so that you can better understand the music itself, which is key for dancing well. In addition, there are links to online dance classes and instructional DVDs.